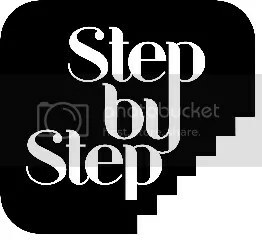 We can increase our efficiency and our effectiveness by becoming better and better at our key tasks. One of the most powerful of all time management techniques is for us to get better at the most important things we do. Our core competencies, our key skill areas, the places where we are absolutely excellent at what we do, are the key determinants of our productivity, our standard of living, and the level of achievement we reach in our field. Think of all the great achievers for a moment. Albert Einstein apparently couldn’t remember his own phone number. Why ? because it wasn’t important to him. He said that he never bothered to remember things he could find in a reference book. He didn’t want to clutter his mind with non-essential information. Now think of Céline Dion. Does she know how to cook? Yes, of course she knows how to cook. But cooking is not her greatest talent. Singing is HER GREATEST TALENT. So for the last 30 years, she invested most of her energy on her greatest talent. 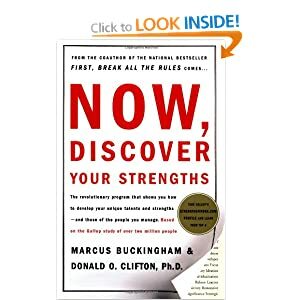 I recommend each one of you to read this book and fill up the online questionnaire to get to know your own strengths. Thinking of yourself now: what is the single skill ( if you developed and focused on it completely) that would have the greatest positive impact on your life? What is the one skill that determines the speed at which you complete your major tasks and achieve your goals? Effective: How well YOU do it. Efficient: Is the best way to do it. 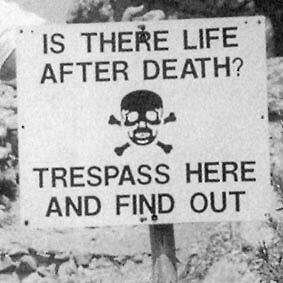 The real question for me is : Is There A Life BEFORE Death ? When they asked Henry David Thoreau his opinion on the afterlife, he answered to them: One Life At The Time. Sometimes , it seems to me that some of the people who worry the most about the afterlife are often the ones who don’t know what to do with this one. Why should we worry about the unknown, why should we worry about something over which we seem to have very little control? I hear many people talking about faith and yet, at the same time worrying constantly, how can they worry and have faith at the same time? Isn’t worrying the opposite of faith? Do you spend too much of your time worrying about things over which you have no control? A good exercise to do regularly is to make a list with 2 columns. On the first column, write down the things over which you have control and on the other one, the things on which you have absolutely no control like the weather, the attitude of others around you or the choices that politicians make. This exercise is good because it shows us clearly where we should focus our attention and invest our efforts. On the things we can influence or have a certain level of control. Yes really. Just let it go!